We just wrapped a huge anniversary party over the weekend – but our third birthday celebrations aren’t over yet! We’ve paired up with some of our favourite partners in Shanghai to offer a range of great birthday gifts to our lucky customers. 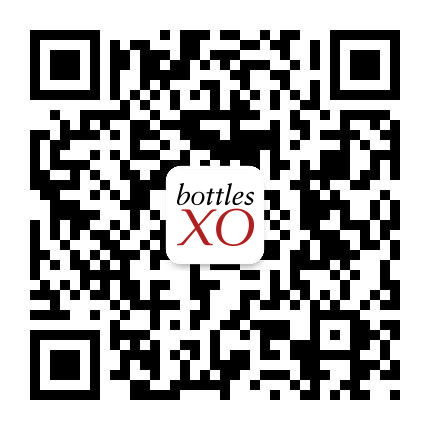 For the whole month of June, every time you place an order on the BottlesXO app your driver will arrive with a special QR Code badge. Scan it (using the BottlesXO QR code scanner in the ‘XO Points’ section) to win a prize. The best part? Every scan wins! Read on to find out about the great prizes are available, and how to win them. Scan the QR Code on your Delivery Driver’s badge & WIN! Every single order until the end of June will come with a chance to win. Good luck! Place your order and start winning! Click here to download the BottlesXO app and get wines, craft beers, premium spirits and ready-to-make cocktail sets delivered to wherever you are in Shanghai and Suzhou.